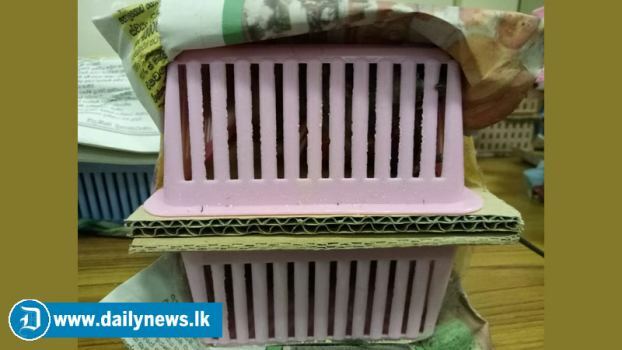 A Sri Lankan arrived from Bangkok was arrested by the Customs Officers at the BIA with 8lakhs worth 57 live birds around 10.45 p.m. yesterday. The suspect is a resident from Marawila and had arrived in the country by the flight no. UL 407. 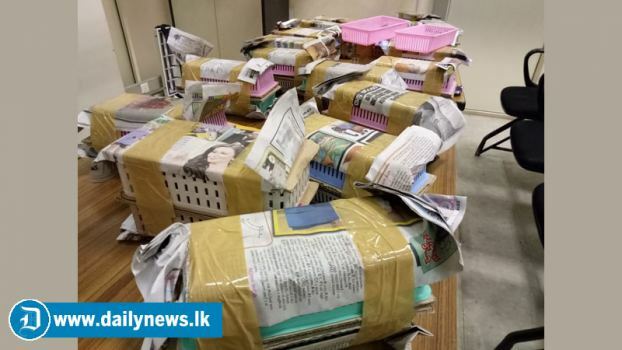 He had been arrested by the Customs Officials attached to BCNP Division at the Green Channel of Arrival Terminal at Bandaranaike International Airport at Katunayake. 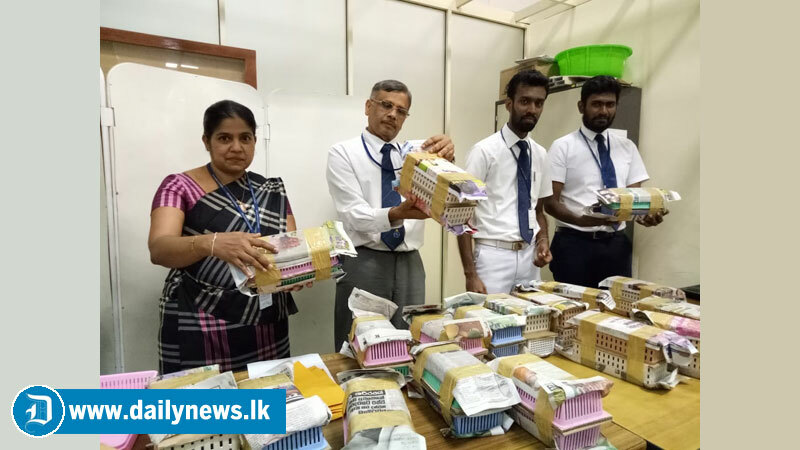 Further investigations into this case is conducted by the Customs staff at Airport.